Some lessons go unheeded. 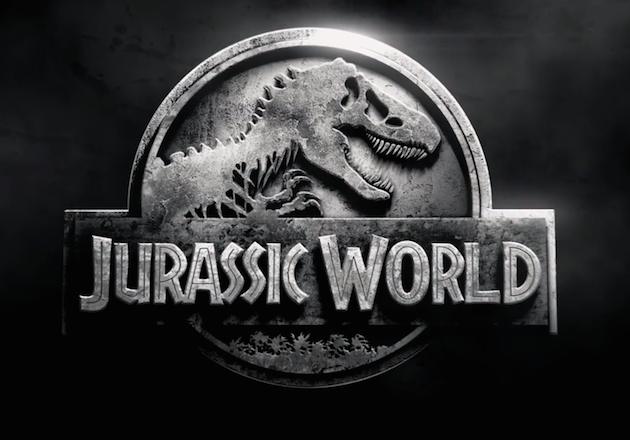 In the original film, the attraction “Jurassic Park,” on Isla Nublar, Jeff Goldblum’s character, Dr.Ian Malcolm, expresses concern that the creators’s “scientists were so preoccupied with whether or not they could, they didn’t stop to think if they should.” This film begins 22 years after the original disastrous failure of Jurassic Park, the ability to produce living dinosaurs proved too great a draw not to reconstruct Jurassic World, an even grander new park on Isla Nublar. The attraction opened for business, and was a great success, but people are always looking for something new, something bigger, badder; so the park’s scientists genetically engineer a dinosaur larger and more ferocious than T-Rex. I assume I’m not giving away a secret when I confirm playing with dino DNA is not a great idea. 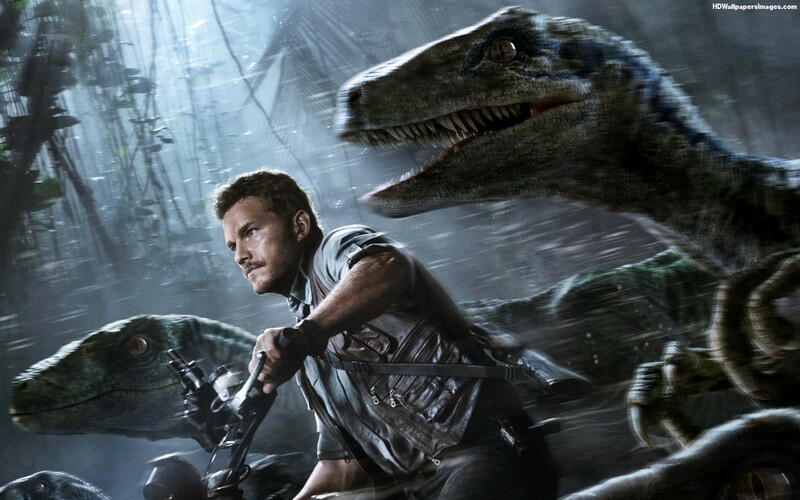 In that film, the creator, John Hammond had invited a few people along with his his two grandchildren, to sample Jurassic Park, this time the up and running park is occupied by thousands of paying guests. This time the film moves further away from the philosophical questions, and more towards a basic corporate greed. Colin Trevorrow, who until this had never made a blockbuster film, at first seems like an odd choice to direct, but did a successful job of capturing the look and spirit of Steven Spielberg’s 1993 classic.